Nicole Richie was spotted leaving her local gym on November 30, 2011. 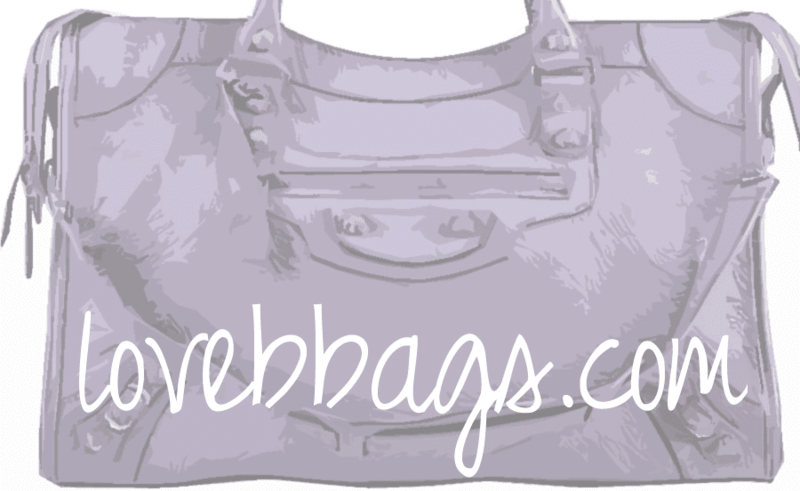 She designates her gorgeous Damask Classic City as her choice of handbag. Nicole keeps her outfit monochromatic like her bag with a puff shoulder jacket and white top. The Damask Stripe and Toile collection released in 2006 is one of my favorite renditions of the City bag that Balenciaga has created. The small shiny silver hardware makes a lovely contrast against the striped canvas fabric which is reminiscent of pewter hardware from 03-04. There is something so wonderful about this black and white bag that goes with nearly any type of look. The Damask Stripe City is also owned by Nicky Hilton and Lindsay Lohan. Nicole loves it so much that she owns this in the Courier style as well.